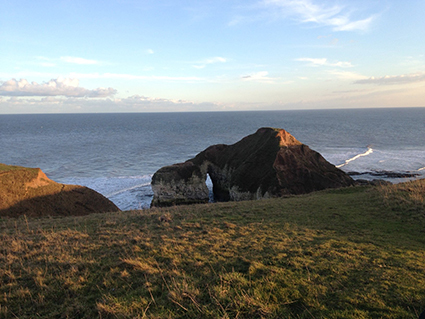 There is no better way to discover Flamborough and its magnificent surrounding areas then walking. Whether you stroll to the nearby beaches or plan a whole day walking, there are walks of all types and to suit all ages. Have a look here and find walks tailored to your preferences. Only 4 miles away from Flamborough Rock Cottages, the RSPB Nature Reserve at Bempton Cliffs is a must for bird watchers and a great family day out. 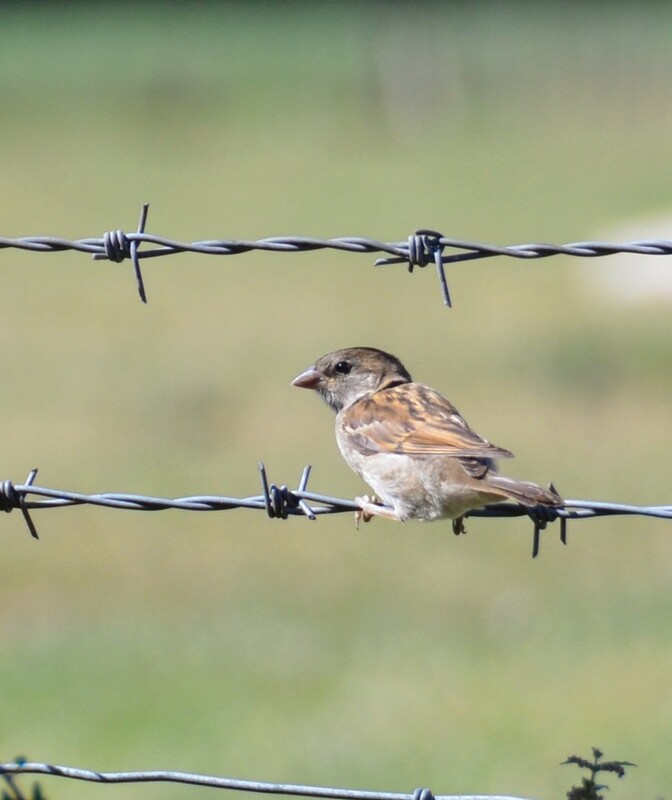 It’s open all year round and most spectacular from April to October when more than 250,000 birds make the 350 feet high cliffs seem alive – with adults bringing food to their nests, or young chicks making their first faltering flights. Specially-created cliff top viewpoints are wheelchair accessible with care.